These presidential statements, including the “I’ve got a pen and I’ve got a phone” have brought jeers and cheers. The President’s critics refer to such comments as “imperial” or “dictatorial”. His supporters call attention to the fact that President Obama, on average has issued fewer “executive orders” than many of his predecessors. Presidential statements about pens, phones and threats to act when Congress have an undemocratic ring to them, but the Constitution grants many presidential powers and Congress by law has delegated others. The number of directives issued by a president does not measure a presidential action’s legality. Neither presidential hyperbole, nor the numbers of executive orders are proper standards to measure the legality of a president’s actions. 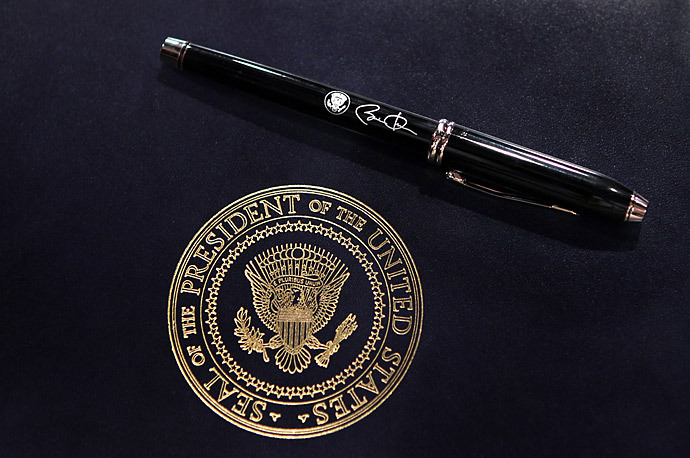 Many presidential orders have no real impact on American life. Presidents traditionally choose a symbolic turkey and issue proclamations granting that turkey a pardon from becoming Thanksgiving dinner. A pardon for a turkey is surely consistent with the symbolic nature of the president’s position as Head of State, but has no effect on the lives of Americans. Presidential directives, orders or proclamations directly affecting the lives of individual Americans are of a different nature. Such directives must be judged by a president’s legal authority to issue them. The number of orders does not matter, the specific effect of an individual order does. Cheers or jeers for President Obama’s statements are diversions from real questions about actual orders. Real questions relate to his legal authority for orders issued or contemplated. 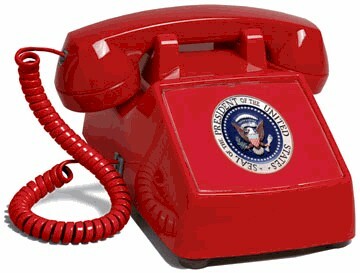 An understanding of presidential power beyond knowing he has a pen and a phone is needed. The presidential oath and the Constitution‘s command should be kept in mind when considering if “an “executive order” is legal. When the President issues an executive order, the legal authority for that order must come from specific provisions in the Constitution, a power that’s implied from those Constitutional provisions or authority given to the President by law from Congress. An order issued not in one of those categories is likely illegal and unconstitutional, violates his oath, and is not the faithful execution of the law. In the lawful exercise of one of these functions, presidential power to issue orders is broad. The types of orders may include written directives, guidelines, communiqués, dispatches, or other instructions he deems proper to carry out those functions. The President also may issue directives in the exercise of authority delegated through law by Congress. Congress may limit delegations in law that to be exercised only in a particular way. 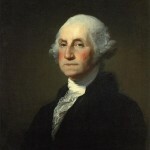 Three months after George Washington was sworn in as President of the United States, he sent an instruction to the holdover officers of the Confederation government asking each of them to prepare a report “to impress me with a full, precise, and distinct general idea of the affairs of the United States” that each handled. Though the term “executive order” came into use in 1862, President Washington’s instruction was an executive order and decidedly within his power. Chief executives have the inherent power to order reports by subordinates regarding the performance of their duties. The United States Constitution expressly provides that the President may “require the opinion, in writing, of the principal officer in each of the executive departments, upon any subject relating to the duties of their respective offices”. President Washington’s order was clearly based upon an expressly given constitutional power. The Constitution is not the only basis for presidential orders. Congress has delegated powers to the president over the years granting him other authority. 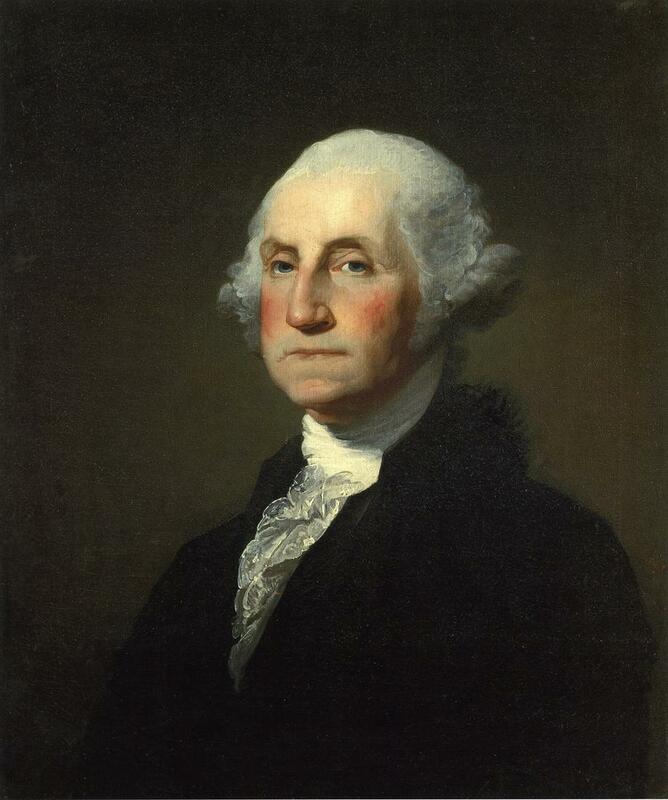 On August 7, 1794, President Washington issued a proclamation. The Whiskey Rebellion Proclamation ordered people involved in the rebellion to disperse and called forth the militia to combat the rebellion. Congress had delegated to the President the authority to issue such a proclamation. The President was required by law had to warn citizens to disperse and return to their homes. 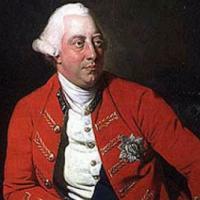 He then could call forth the militia to deal with individuals who did not follow this command. While the law allowed the president to use the militia to deal with The Whiskey Rebellion, the law also dictated the warning before he could use the militia. The Whiskey Rebellion Proclamation is likely the first directive issued pursuant to power delegated by Congress. It also demonstrates how Congress can direct presidential use of delegated power. There are circumstances where orders are within the express powers of the president and employed for positive achievements. President Truman, as commander-in-chief, ordered the desegregation of the military. This was clearly within his power, and perhaps was his duty in light of the 14th Amendment. Most orders have little effect on the lives of Americans, but they are issued in the thousands and it’s critical to be aware of those that exceed the president’s authority. Through history, many presidents have gone outside their legal authority. 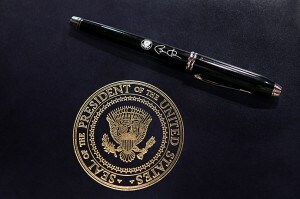 Part II looks at a few examples and compares some of President Obama’s orders. “Head of State” refers to an office that embodies the nation. This may be ceremonial, as the English monarchy has largely become with little legal authority. The British Prime Minister is England’s “Head of Government”. In the United States, the president fills both roles, and as Head of State he is also has primary power over foreign affairs. Supreme Court Justice Robert Jackson, The Steel Seizure Case. Prior to the Constitution’s ratification, the United States was governed by the Articles of Confederation. This is another difficulty in trying to measure a president’s abuse of authority by counting “executive orders”. The orders a president issues can come under many different names: proclamations, directives, communiqués and more. Differing treatment of black soldiers and white soldiers based upon race runs counter to the way the 14th Amendment’s Equal Protection Clause has been interpreted.